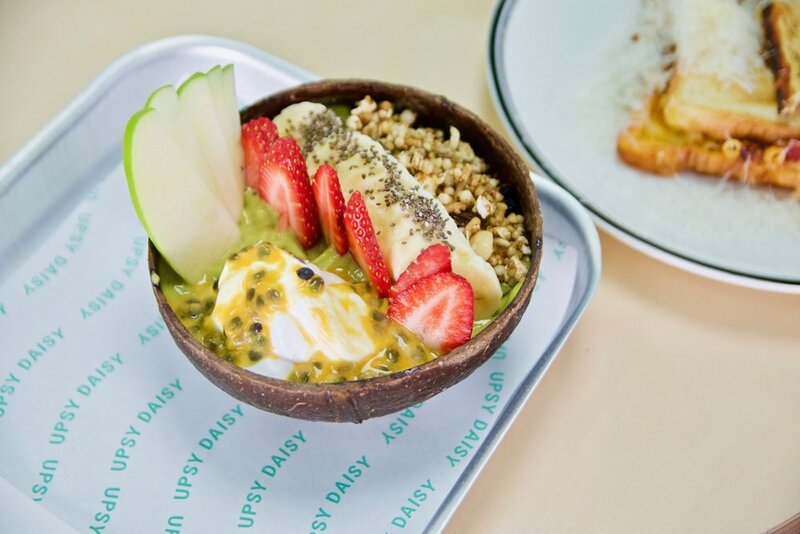 Upsy Daisy in Glen Huntly is a new cafe with a broad range of Breakfast options, Smoothies, Acai Bowls and their very own Upsy Bowls. 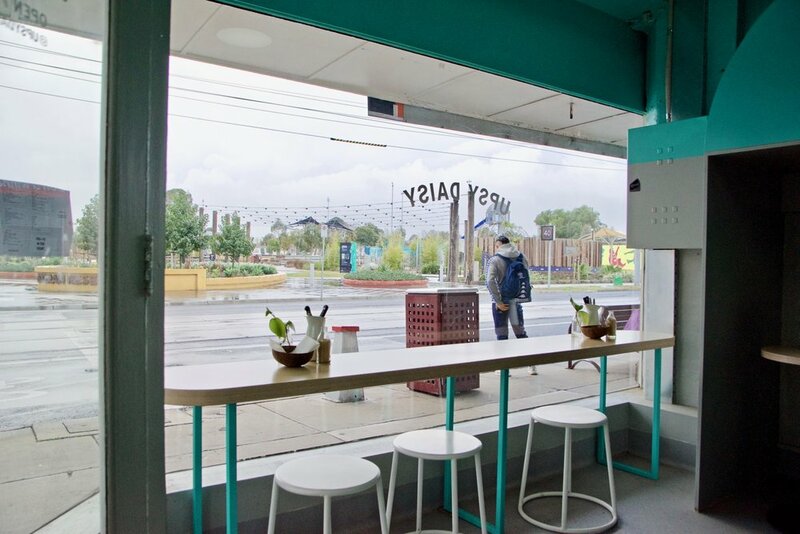 The café also has its own Fro-Yo bar up the front. 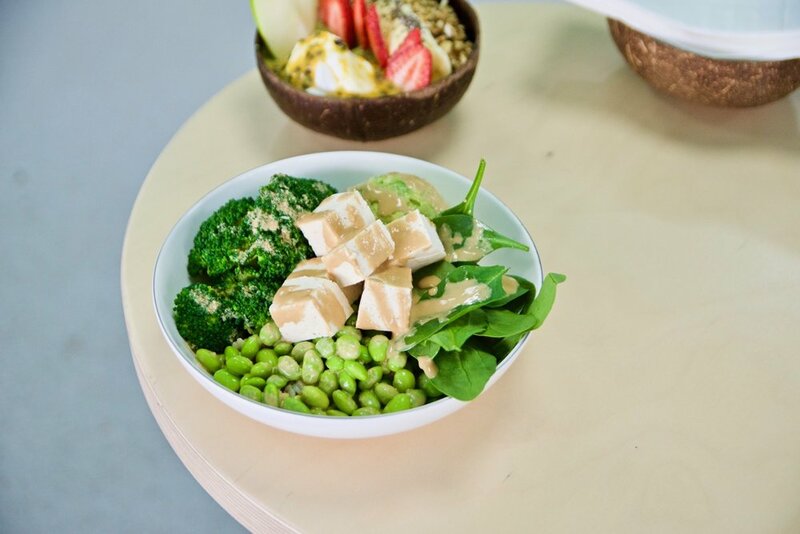 The focus here is fast, fresh, delicious and wholesome and boy do they do it well. passionfruit, coyo, and gluten free muesli. On the drinks front, expect great coffee and a beautiful range of smoothies and juices.